Check out the Kakao Friends x Cath Kidston collaboration which bring you a unique and carefully crafted collection featuring popular Kakao Friends characters on Cath Kidston’s iconic print designs! 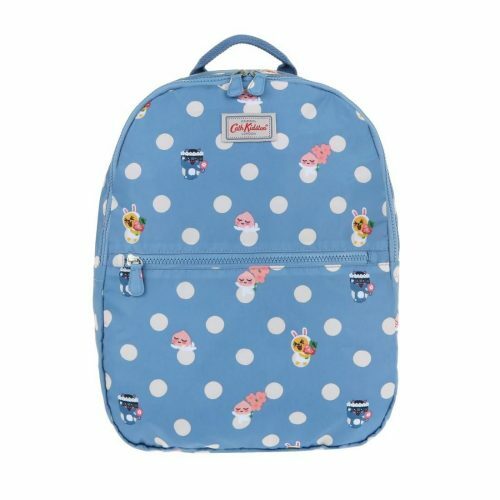 Best of all, this limited range is available for sale on Cath Kidston Hong Kong online store at 30% off, and a net purchase of Kakao Friends collection over HKD $1,000 gets you a free Apeach zip purse. That’s not all, the online store is offering 12% off on any orders of HKD $1,200! Seriously, you won’t find any better deals elsewhere! Domestic delivery is free for orders above HKD $600, once your purchases arrive in our Hong Kong warehouse, we can bring the items back to Malaysia within 2-4 days!